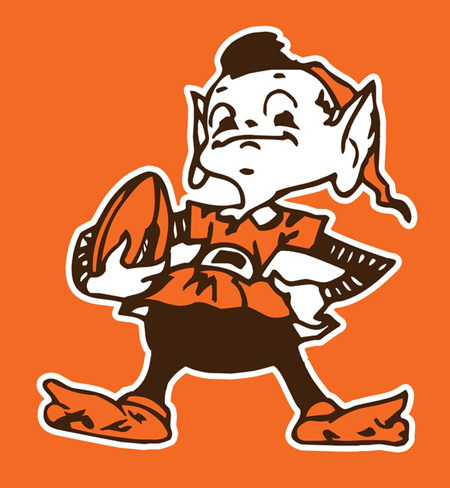 In less than three weeks, the Cleveland Browns will take the field for the 2013 NFL season facing one of the easier schedules, at least on paper, in the league. The Browns will play the 21st easiest schedule, based on the 2012 record of their opponents, this fall. Their home schedule is the 25th easiest, but their road schedule is the 11th toughest. While past performance does not indicate future success, except in the Browns case as they have somehow managed to win five or fewer games eight times in the past 10 years, it’s interesting to think about what the Browns will be facing this year. So let’s run through the schedule, week by week, with 16 truths – one for each opponent – to help Browns fans sleep better at night. Many of the truths are offense related, which makes the anticipation of Ray Horton unleashing his new defense that much more tantalizing. All set? Then let’s get rolling over at The Cleveland Fan.